I’m not sure if many people know about this, but Webtoons.com is just starting to majorly take off. My tween tutoring students all read it, and I think it’s going to be huge in the very near future. The site is actually the English webcomic branch of Korea’s biggest web portal Naver, which is a huge company and it has real money behind it. They were smart enough to see manhwa (Korean comics) were getting popular in English, so they jumped on it by translating some of their better stuff, plus recruiting other English webcomics, plus making the site open for anyone else who wants to put their stuff on it. All while linking it to Patreon, so your fans can give you money. As the video above shows, it’s still fairly easy to find an audience on there because the flood hasn’t started yet, and those who get in soon are going to have a serious first-mover advantage in getting an audience. I don’t usually post links to things like this, but this collection of Harry Potter gag comics really made me laugh this morning, so enjoy! Funny Mama – Harry Potter Comp. The necessity of conflict is preached as a kind of dogma by contemporary writers’ workshops and Internet “guides” to writing. A plot without conflict is considered dull; some even go so far as to call it impossible. This has influenced not only fiction, but writing in general—arguably even philosophy. Yet, is there any truth to this belief? Does plot necessarily hinge on conflict? No. Such claims are a product of the West’s insularity. 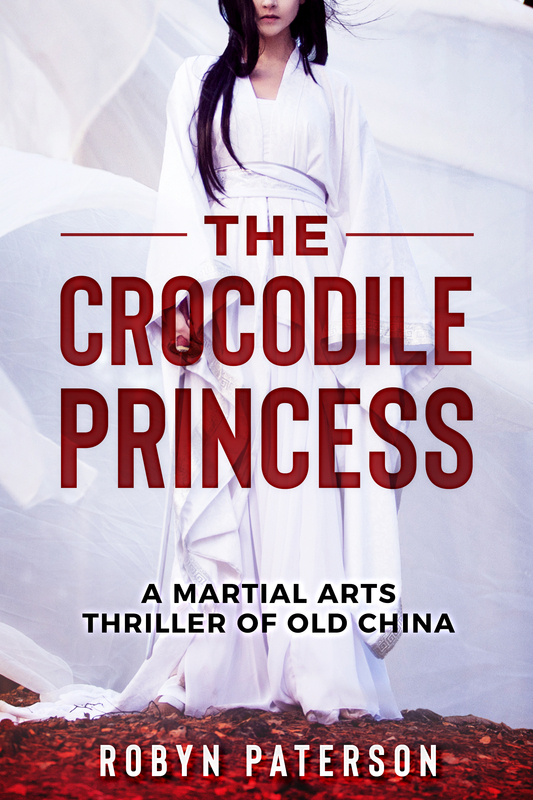 For countless centuries, Chinese and Japanese writers have used a plot structure that does not have conflict “built in”, so to speak. Rather, it relies on exposition and contrast to generate interest. This structure is known as kishōtenketsu. Kishōtenketsu contains four acts: introduction, development, twist and reconciliation. 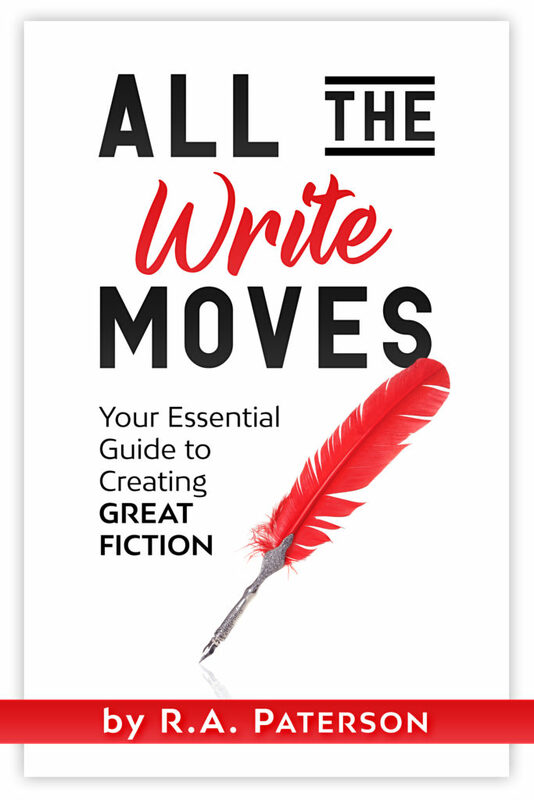 The basics of the story—characters, setting, etc.—are established in the first act and developed in the second. No major changes occur until the third act, in which a new, often surprising element is introduced. The third act is the core of the plot, and it may be thought of as a kind of structural non sequitur. The fourth act draws a conclusion from the contrast between the first two “straight” acts and the disconnected third, thereby reconciling them into a coherent whole. Kishōtenketsu is probably best known to Westerners as the structure of Japanese yonkoma (four-panel) manga; and, with this in mind, our artist has kindly provided a simple comic to illustrate the concept. Fascinating idea. Although I wonder if what works for a Kishotenketsu in short comic form works as well for a longer work? Is there not still a plot of conflict and resolution there? The only difference is that the result tends to be co-operative rather than a single side achieving victory. It’s not the 3 act structure, but it is still a plot centered around conflict. Therefore, claims of the Kishotenketsu form being without conflict are untrue. At least this is how I see it. via The significance of plot without conflict – still eating oranges. Writing Comics – A Presentation by Angela Melick of www.wastedtalent.ca – YouTube. 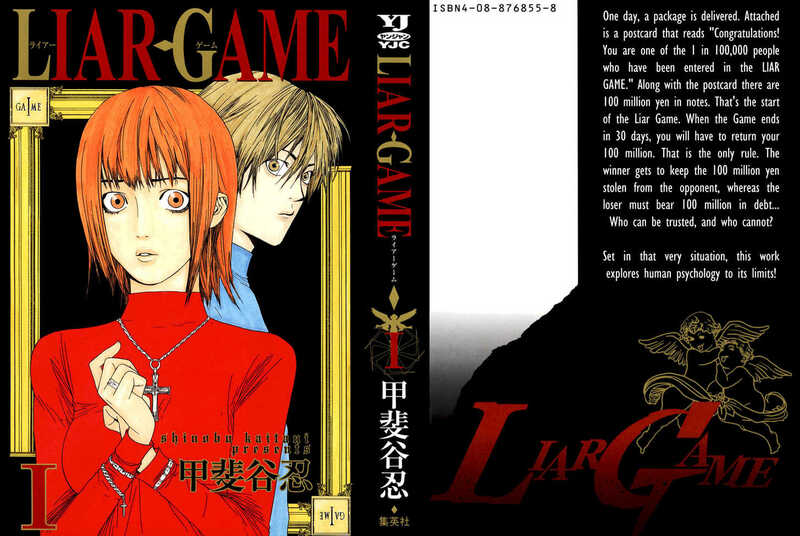 Manga- Liar Game – Who do you trust? For those who love thrillers with a psychological bent, Liar Game is a unique story along the lines of the manga Death Note. It’s a story about trust, deceit and human nature filled with mind games and twists and turns. I highly recommend checking it out if you have the chance, the creator took a 1.5 year break for his health and has just returned to it, so now is a great time to catch up! At the start of the manga, the lead protagonist – a scrupulously honest college student named Nao Kanzaki – receives a package containing 100 million yen (about 1 million dollars) and a note that she is now a contestant in the Liar Game Tournament. In this fictional tournament, contestants are encouraged to cheat and lie to obtain other contestants’ money; those who lose have to bear a 100-million-yen debt. When Nao’s first opponent – a trusted friend and teacher – steals her money, she seeks assistance from a con man named Shin’ichi Akiyama. Though they manage to defeat the teacher, Nao and Akiyama decide to buy out his debt and advance through different rounds of the Liar Game Tournament against merciless contestants, while at the same time attempting to free their opponents from debt and to defeat the Liar Game organization from within. Liar Game 1 – Read Liar Game 1 Online – Page 1. 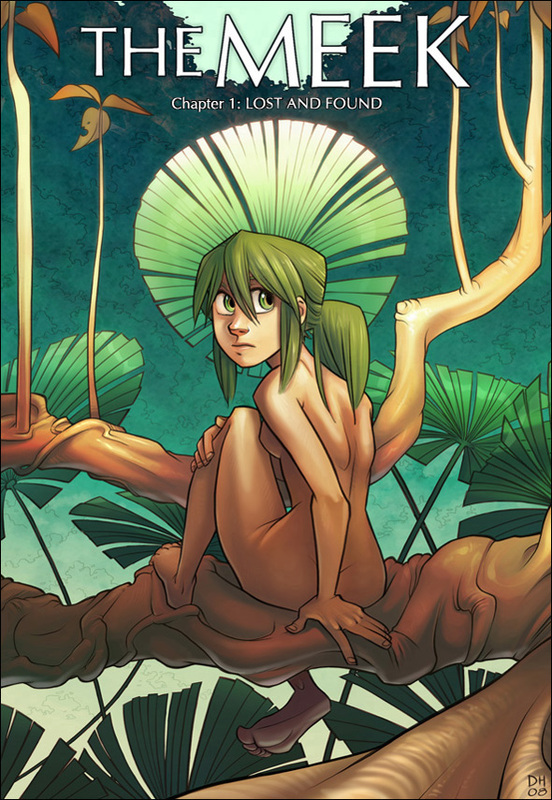 A unique and gorgeous Fantasy webcomic that’s just finished its third volume. Go read it! 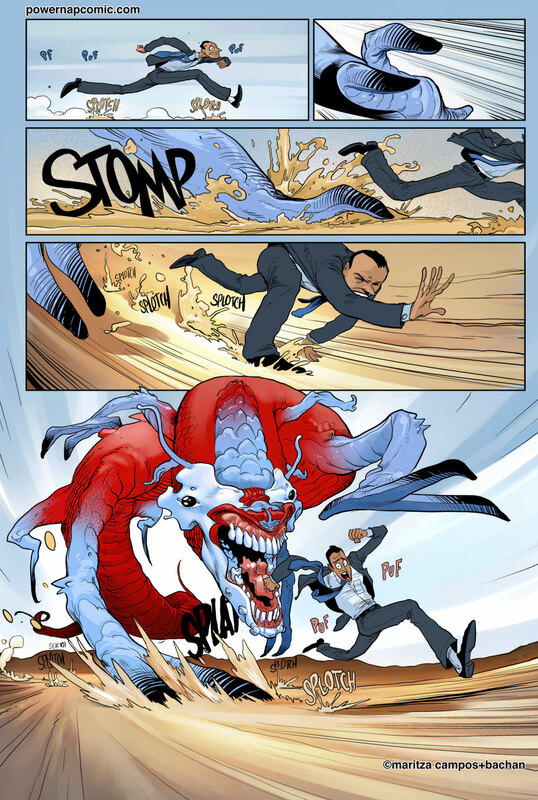 A friend pointed me towards POWER NAP – the sleep of reason brings forth monsters today, which is a nifty sci-fi webcomic with a nice premise- the lead character is a guy who needs to sleep. The trick is, he lives in a world where (almost) everyone can pop a pill once a day instead of sleeping and live 24-hour lives. He’s allgeric to the pills, so he’s a weird sort of handicapped person in a sleepless world. Oh, and he may or may not literally be going insane trying to keep up with the world around him. It’s actually pretty funny and entertaining, and blends the odder elements well with the more serious ones. Makes me think of the comic Transmetropolitan in a way.